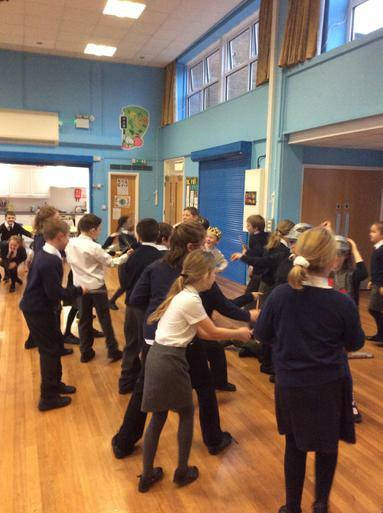 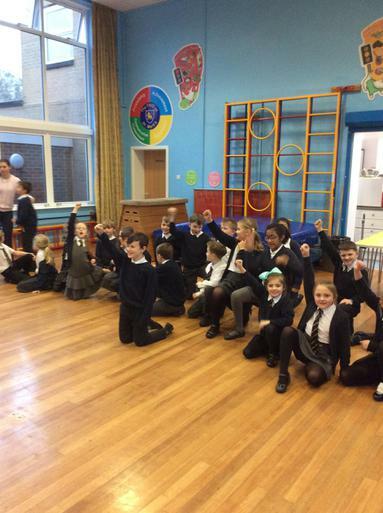 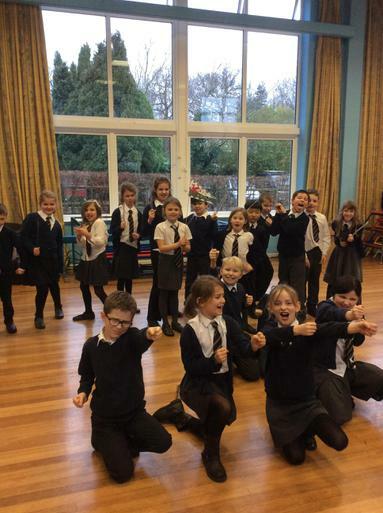 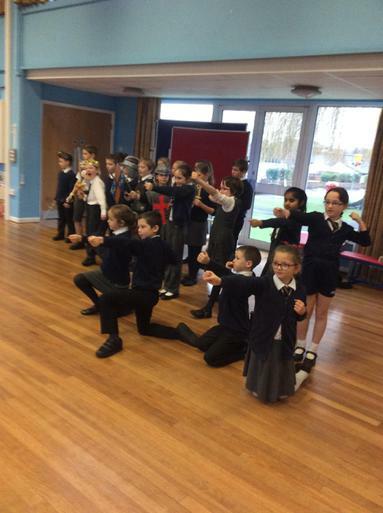 Year 4 had a fantastic time re-enacting The Battle of Bosworth. 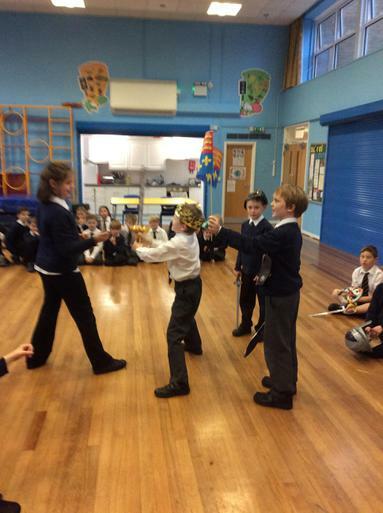 The children took part in the crowning of the Prince, the battle itself and were accompanied by several fair maidens! 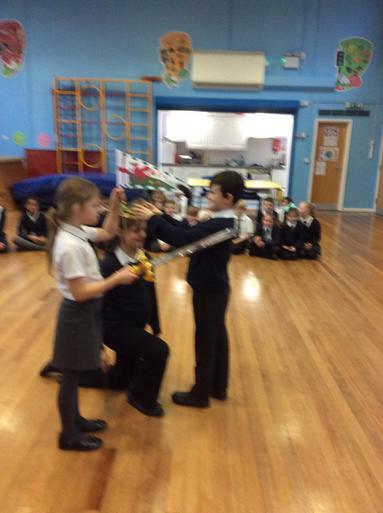 Jack played Richard lll and was extremely proud, but felt silly riding in on his wooden horse! 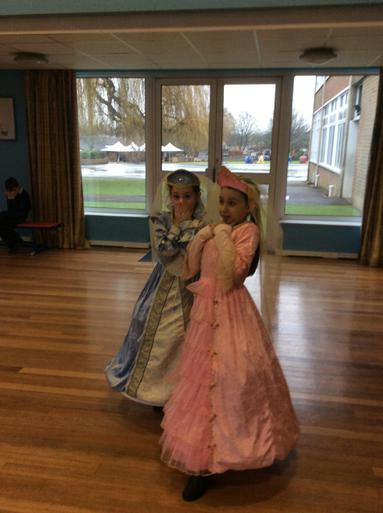 Joey said "I felt like I was really there." 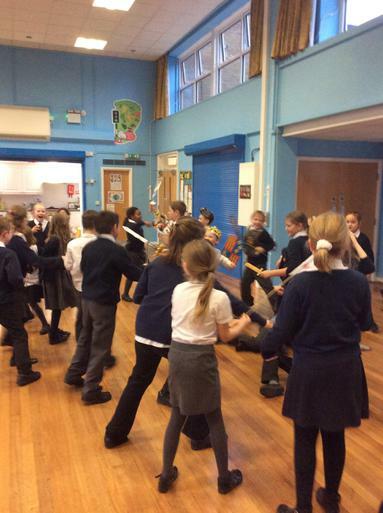 The children had fun taking part in the making of the props ready for their battle.